Seoul could be a daunting city to navigate and explore especially if you're from the Western hemisphere. 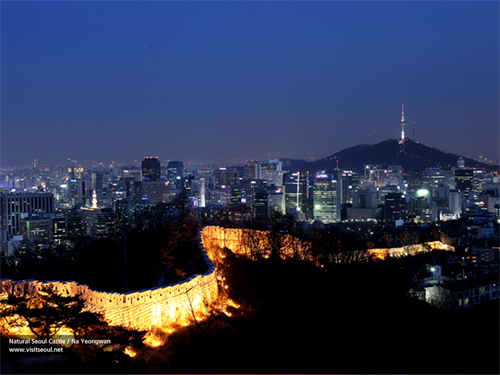 Seoul is one of the largest mega-cities in the world and counts eleven million residents. The city has made substantial improvements to orient English-speakers, but getting around the city remains a challenge for the uninitiated. So here is our inside guide to navigating about the city! Your comments and suggestions are welcome! Seoul at night, what a view!